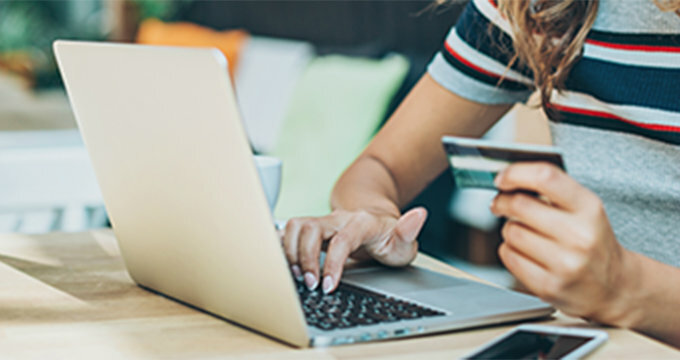 Stay aware of the scams you may encounter when conducting activity online by reading our tips and resources for keeping your information safe. Learn about home mortgage loans to make sure you're getting the best deal for your money. Financial wellness starts with the right educational resources. View our Money IQ tools. There's no such thing as a stupid question — just frequently asked ones! See what others are asking, and contact us if you can't find the answer you're looking for.